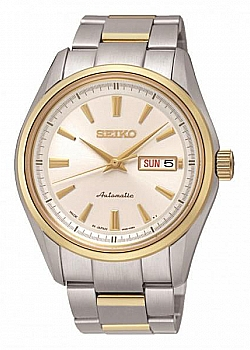 The history of Seiko is a story of innovation beginning in 1881. 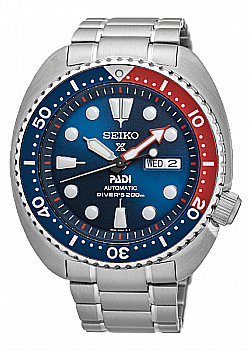 Determined to be at the forefront of the industry Seiko were adamant that they should always be a step ahead of the others. 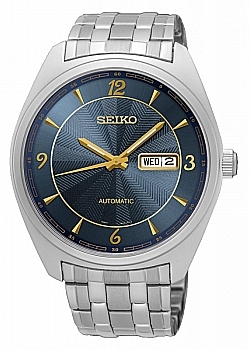 Seiko dream of adventures in time and continues to expand the limits of watchmaking.